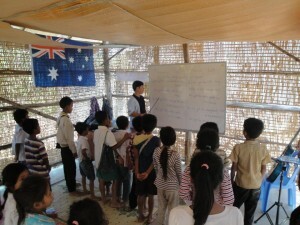 Light of Hope education centre began with 2 basic tin and wood buildings located in Makak village, Takeo province. It is about two hours drive south of Phnom Penh. The work here commenced with volunteers in 2011, with employed teachers appointed in 2012. 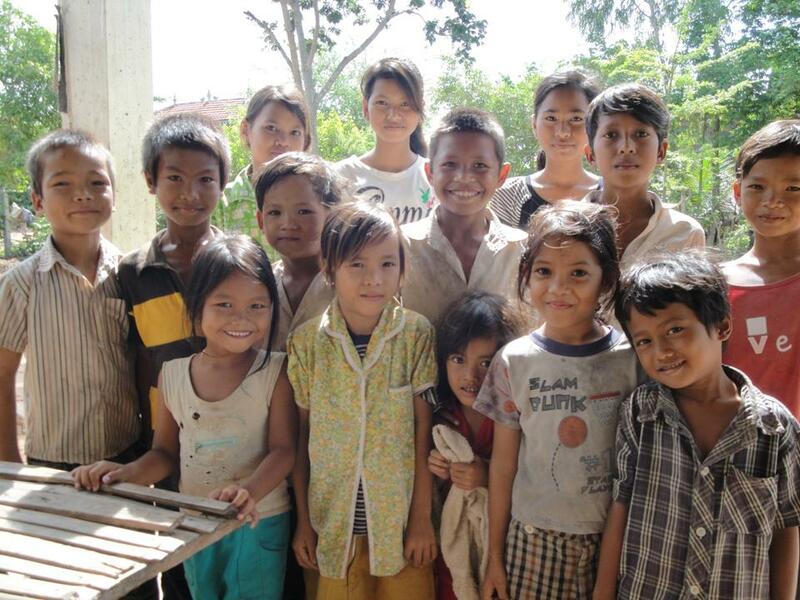 The provision of nutritional meals and a sponsorship program started in 2013. 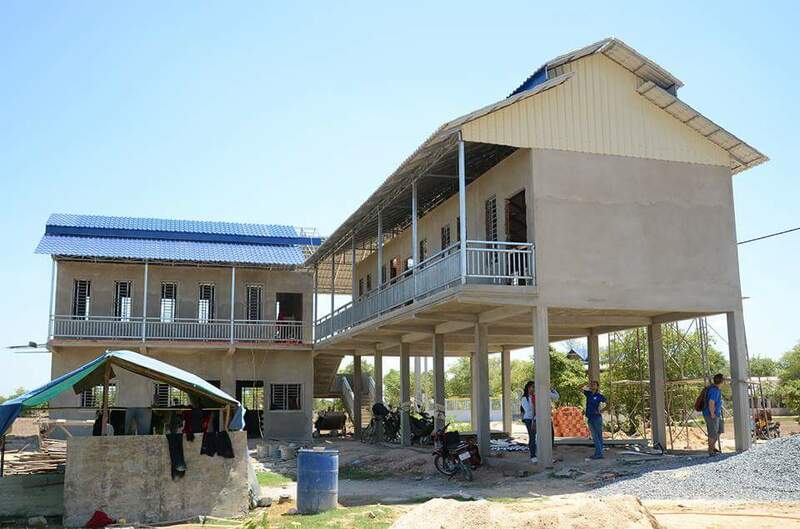 Because of God’s blessing to this centre in 2015 the first 2 building stages were completed. LOH now has its own permanent building facilities. 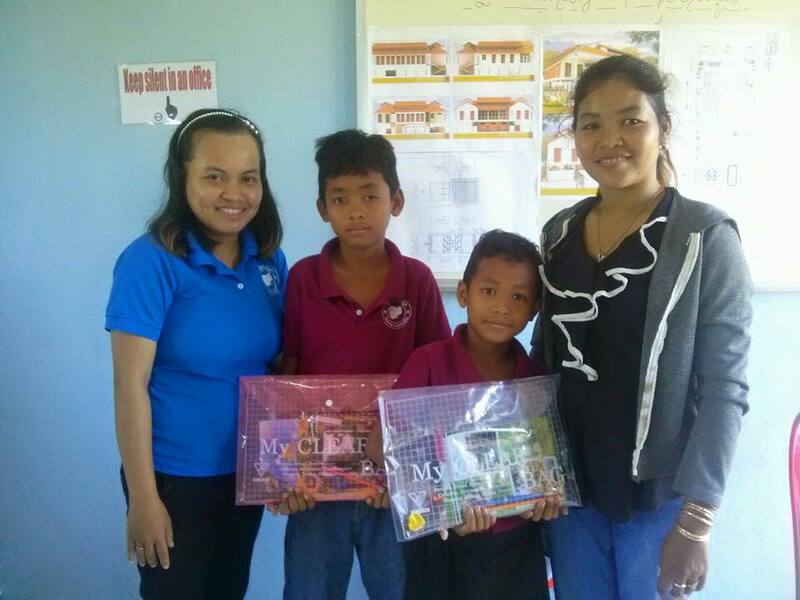 Currently the children are provided with teaching in English, Khmer, craft, music and also story classes to help them in their development. At the close of 2015, the number of students enrolled increased rapidly to over 150 in total. The building will continue to be constructed over the next year with stage 3. Since classes at LOH began we have been happy to see the excitement and enthusiasm of all of the students. They are so eager to learn! These children have so much potential; all they need is the support and encouragement to help them achieve all that they have the ability to achieve! Would you consider sponsoring a child at LOH for AUD$50 per month, so that this life-changing work can continue? 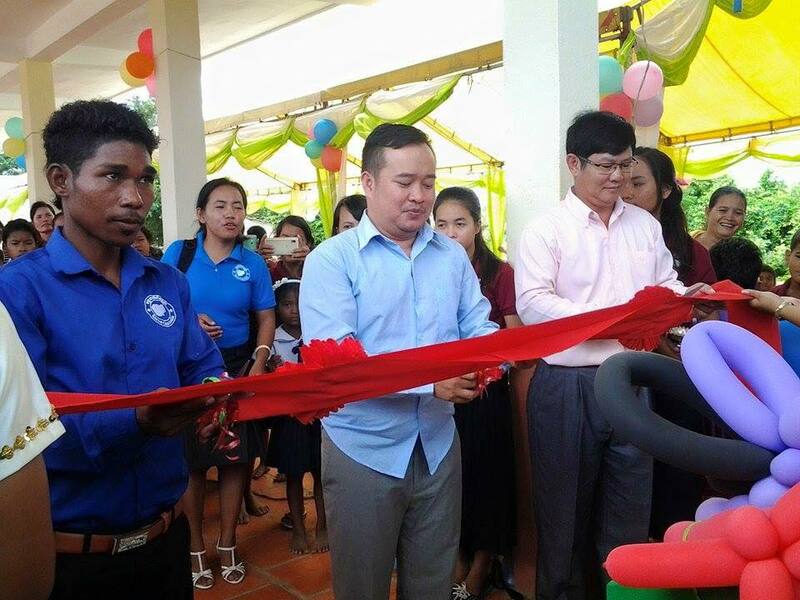 Our dream is to see these children build a bright future for themselves, and to contribute to the growth of the nation of Cambodia.